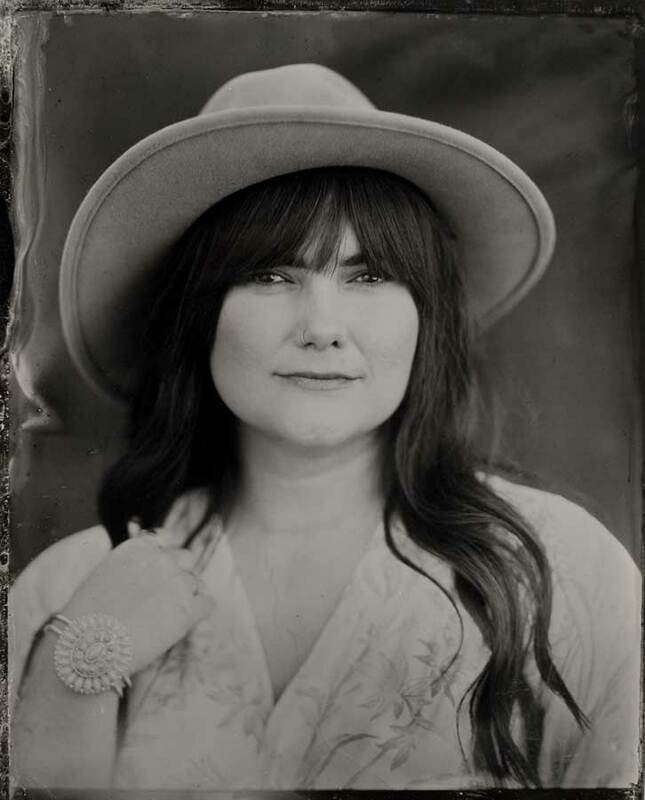 Seattle tintype pop-up // April 26th, 27th, 28th.  – Lucas Mobley Photography Inc.
Seattle tintype pop-up // April 26th, 27th, 28th. 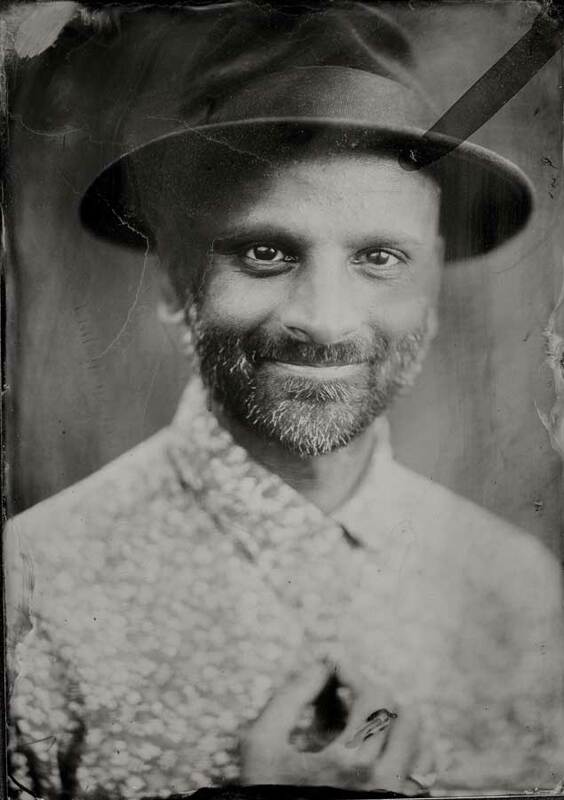 Sunroom Analog’s next Seattle tintype pop-up has finalized the dates of April 26th, 27th and 28th for their next event! Grab your spot and book now at our online store. 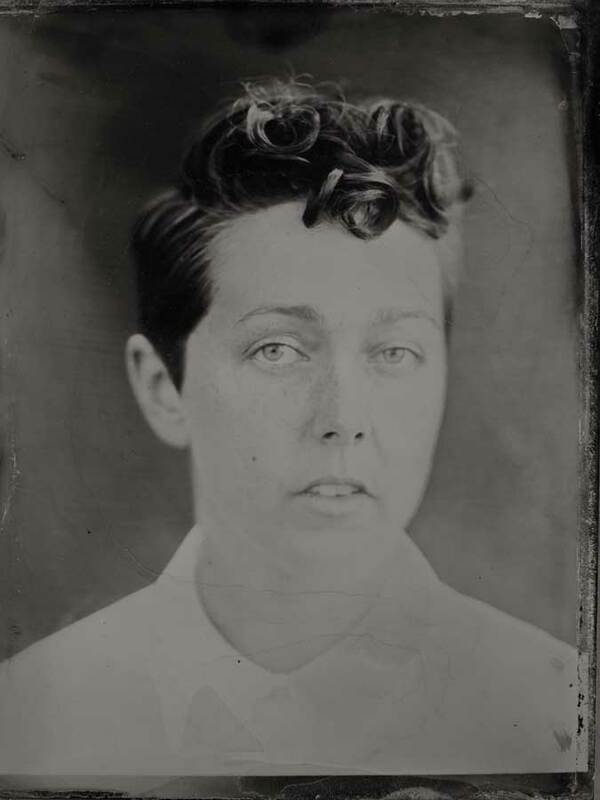 Not sure what a tintype is? 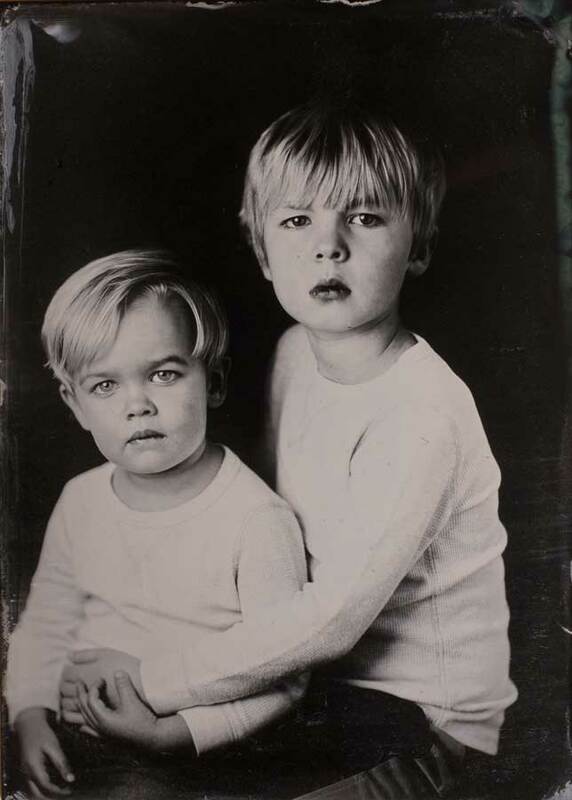 Tintype photographs are one of the oldest forms of photography, invented in 1851! A large format view camera is used to make a single exposure on a metal or glass “plate”. The entire photographic and chemical process happens while you are in the studio with us. The “plate” is coated, exposed and developed within about 10 minutes. This means you will get to see your image appear right before your eyes! It’s a unique experience and really fun for all ages to see. The resulting image is magic! It is a one-of-a-kind artwork that has no duplicate. With proper care, it should last 150-200 years! View my home page here. 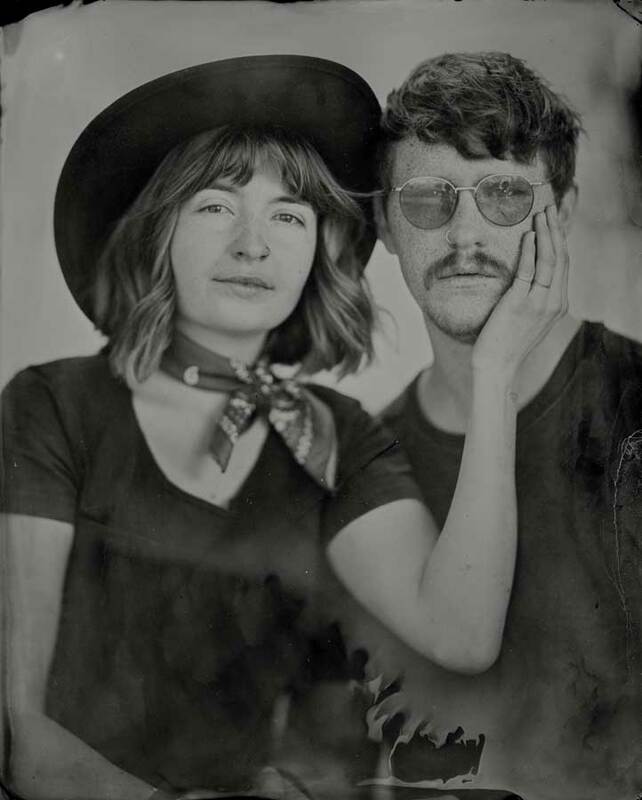 Wet plate collodion photography – an almost lost art Tintype photography podcast featuring us!